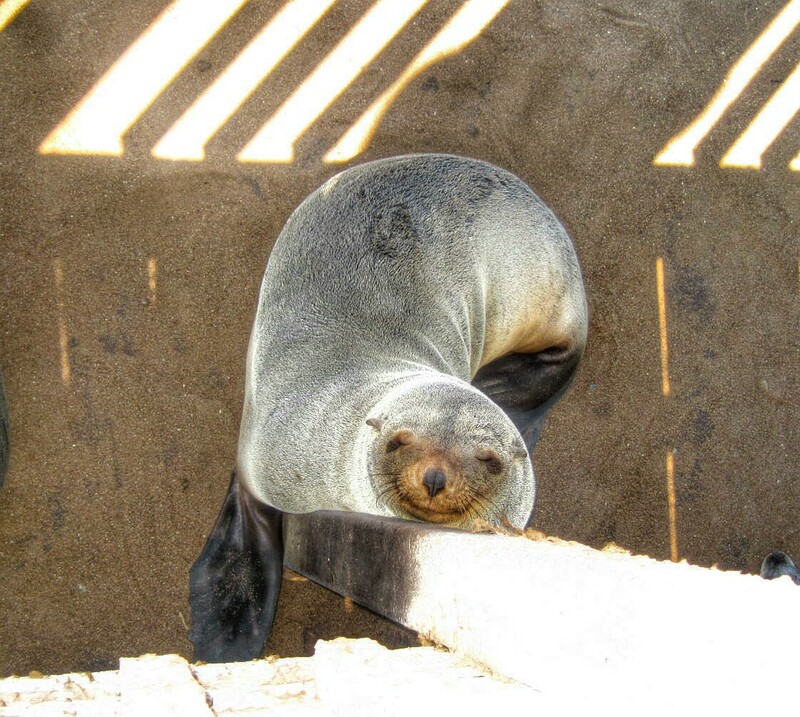 Skeleton Coast, Namibia … and seals!! 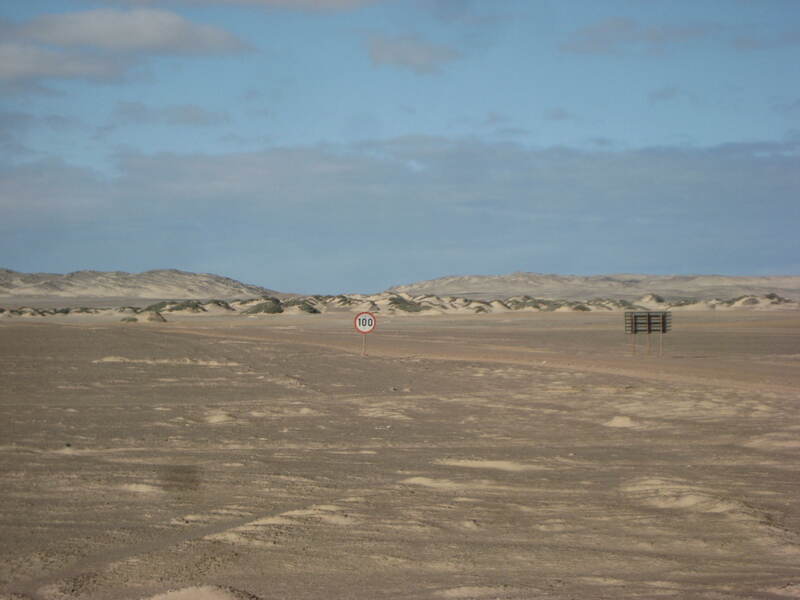 After our visit to Twyfelfontein, we knew that our next stop was in Swakopmund. However, we hadn’t quite decided how to get between the two places. 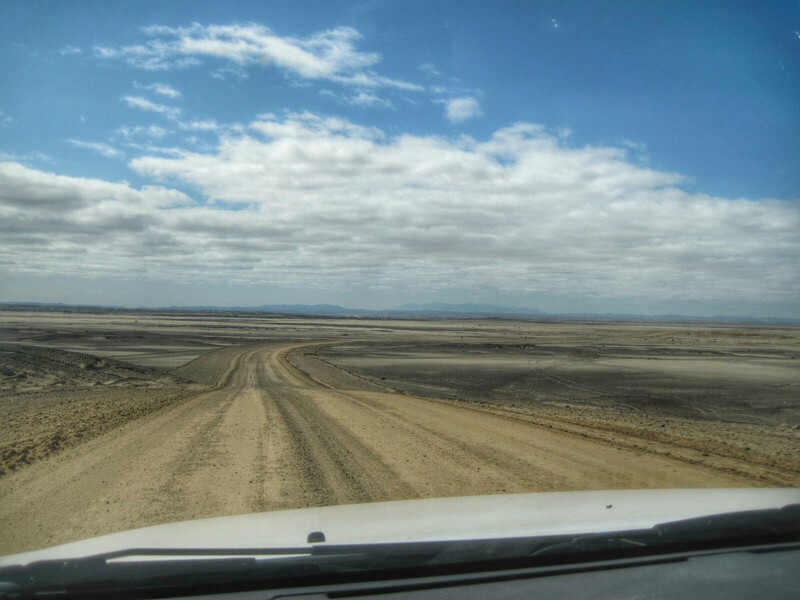 When we met a Namibian in Botswana, he actually recommended to us a route we hadn’t even considered – a drive along the Skeleton Coast. 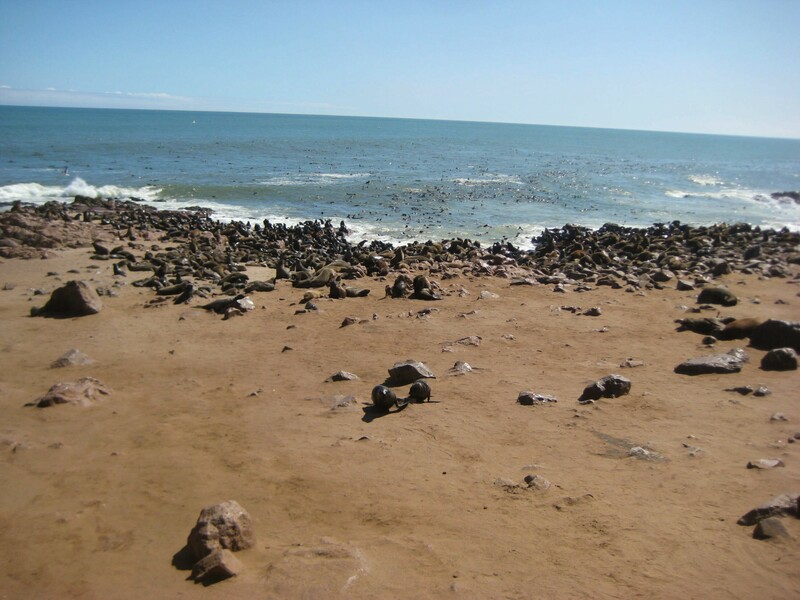 Nambia has a long coastline along the Atlantic Ocean, but don’t plan your next beach vacation here! 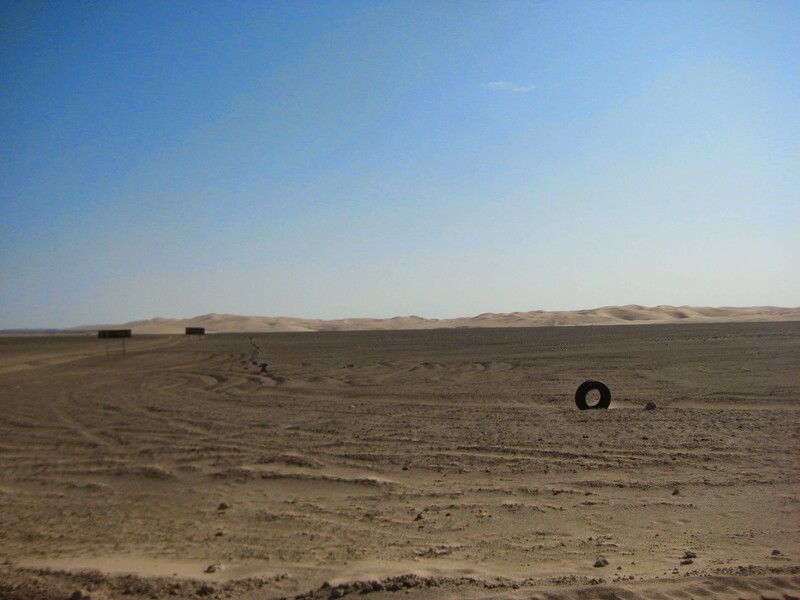 Most of what borders the ocean is barren desert landscape. 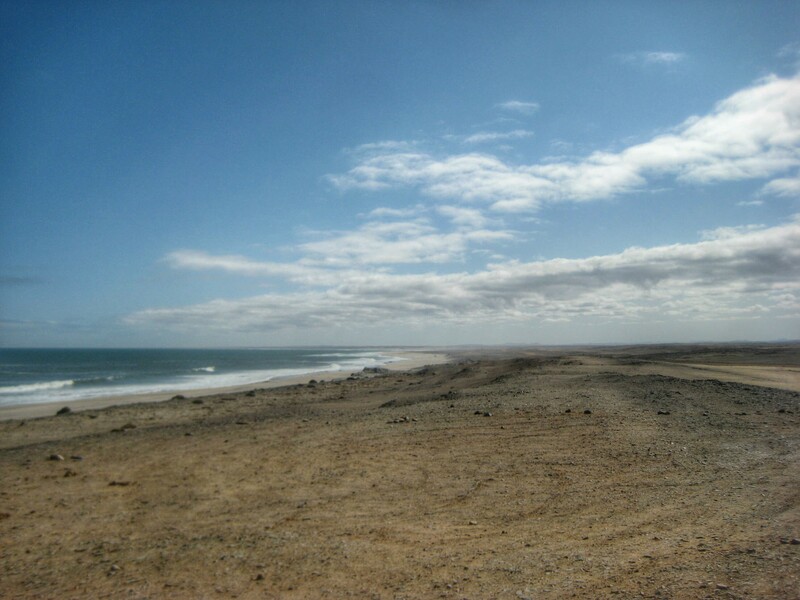 In Skeleton Coast National Park, we had heard that it was basically a lunar landscape. 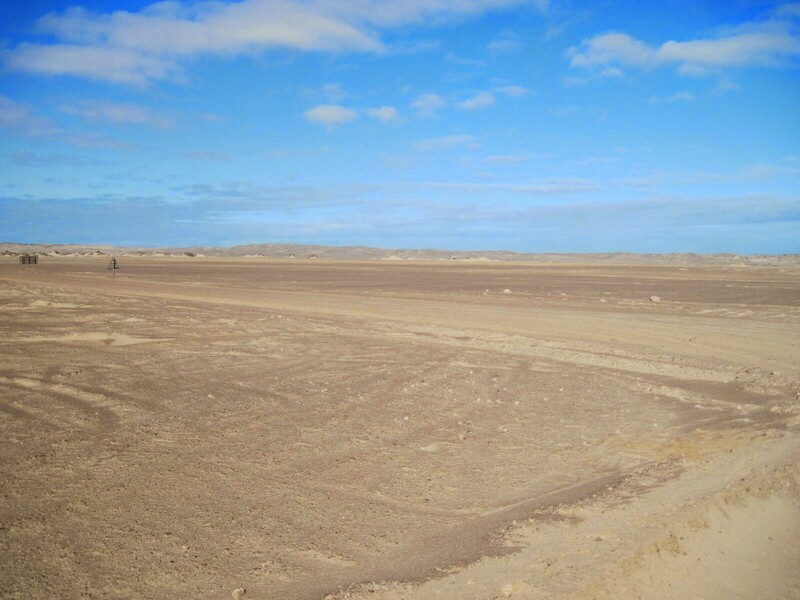 We reached the coast and observed almost no living life as far as the eye could see. Very surreal! 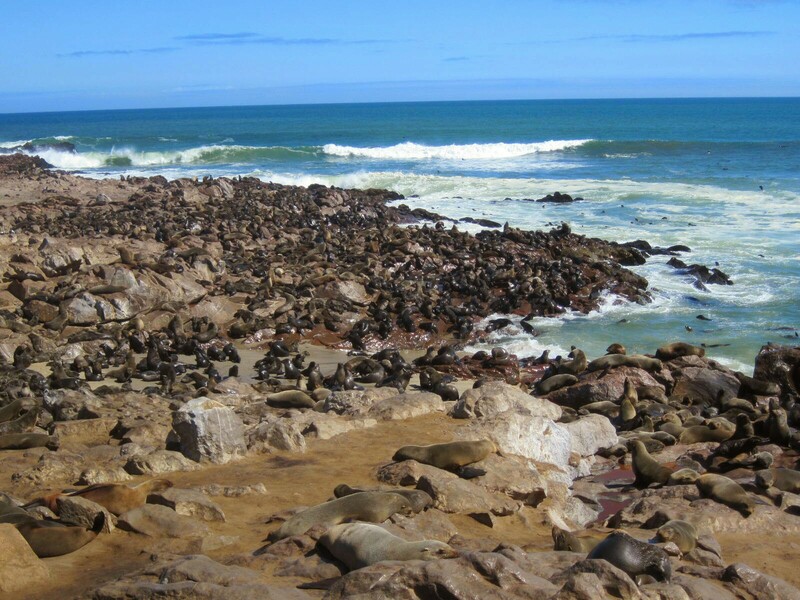 There were thousands of seals! 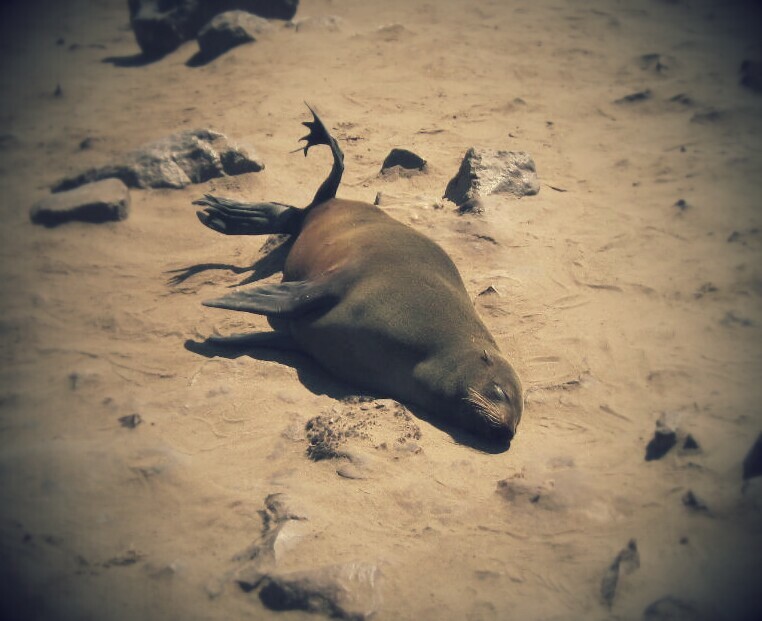 Seals in the water, seals near the water, and seals basking in the sun by the walkways. We spent a long time observing them with multiple senses. We watched their funny ways of walking and other mannerisms. We heard them bark like dogs, moo like cows, and bleat like sheep (just the little ones). And we also unfortunately smelled quite a stench from all the seals. 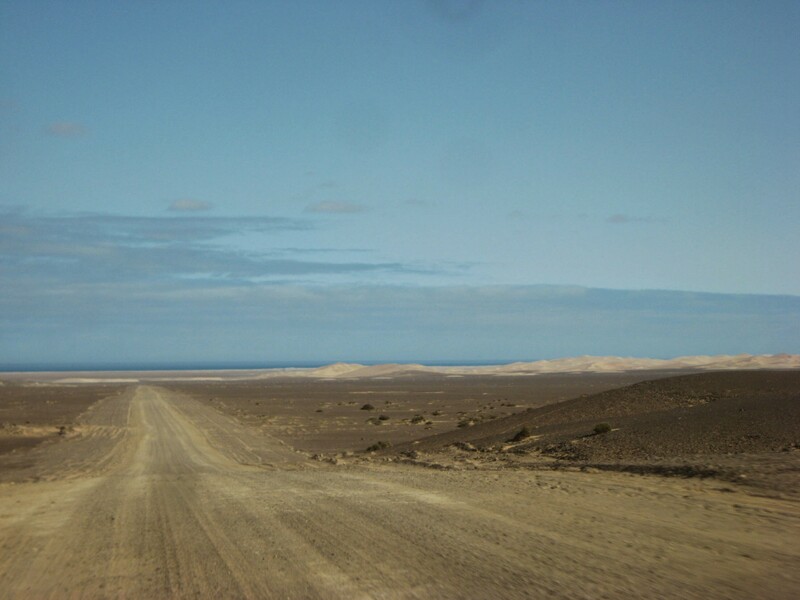 In the end, it may have taken us a little while longer to go this route to get to Swakopmund, but we think it was worth it for the memorable and unique views. Yes, I guess so! We could get closer here though!